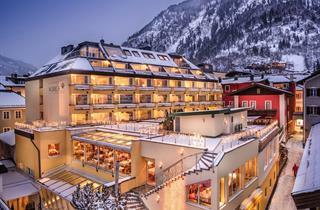 Bad Hofgastein is one of the three villages that constitute the famous Gasteinertal (Gastein Valley) - one of the most popular holiday destinations in Austria. 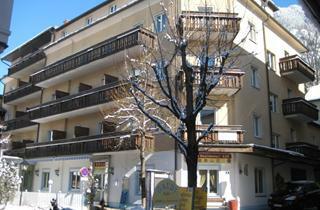 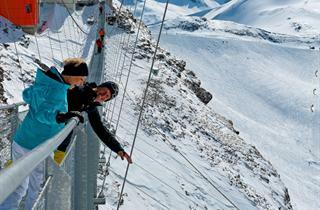 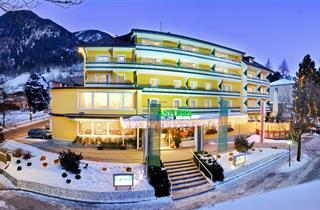 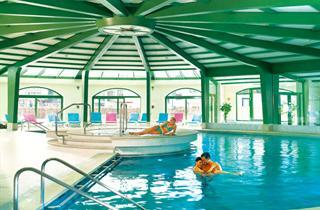 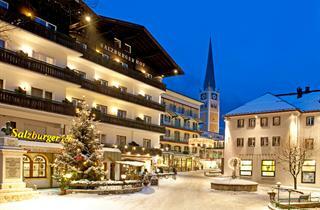 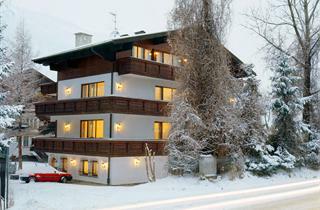 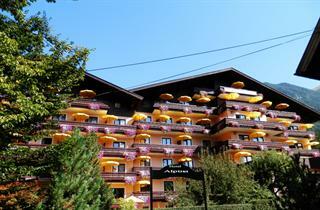 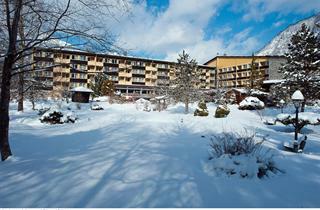 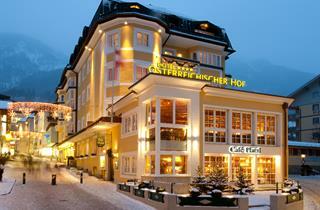 This pictoresque alpine resort is a great choice for both families and groups of friends both in summer and winter. 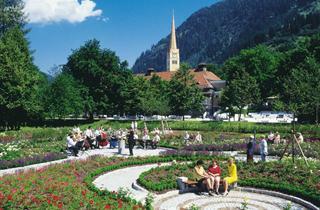 Summer provides visitors with a number of biking and hiking opportunities, while winter makes Bad Hofgastein a skiing paradise.